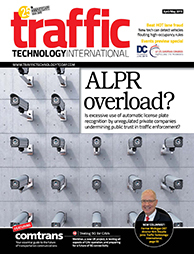 Dr Igor Doric, executive director of Messring, talks about how the company goes about developing targets for autonomous emergency braking systems testing that accurately replicate vulnerable road users and their sometimes unpredictable movements. 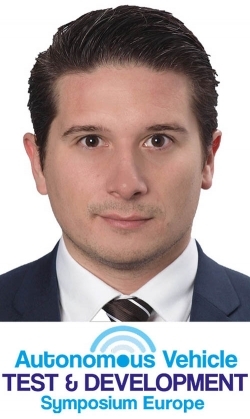 Catch Igor’s presentation Safe autonomous driving: ASTERO pedestrian target and 6D Target Mover at the Autonomous Vehicle Test & Development Symposium. Purchase your delegate pass here. Our development activities are currently focused on unprotected and vulnerable road users (VRUs), especially pedestrians and cyclists, where collisions often lead to fatal consequences. A new generation of dynamic pedestrian targets which enable direction, velocity and level changes to realistically replicate human movement allow detailed testing by considering a variation of target characteristics. The new generation of our pedestrian targets are moved by our Target Mover, which can simulate critical traffic situations, thus enabling more test variations than ever before. In my presentation, I will introduce ASTERO, the latest-generation dynamic pedestrian target. Within the TARGETS research project, Messring worked in cooperation with CARISSMA Technische Hochschule Ingolstadt on the development of a novel pedestrian target. Based on previous research results, ASTERO is now focused on realistic human motion, while providing the required robustness and usability for AEB tests on proving grounds. 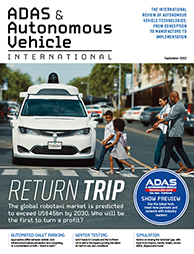 What are the most important considerations for ADAS development? When testing ADAS systems, factors such as the reproducibility and accuracy of different test scenarios and the consideration of various target characteristics and environmental conditions are essential. In order to enable autonomous driving, our core competence is to develop systems and test tools that enable a huge variation of new test possibilities. In addition to this, the interaction between VRUs and automated vehicles calls for AEB test systems that realistically simulate real-life situations. in post-processing, including detailed and precise information about the target, plus vehicle position, velocity, acceleration and orientation data.